A boil advisory in Pleasantville from a broken water main over the weekend led to restrictions on water usage in the city’s schools, and one local merchant helped out. 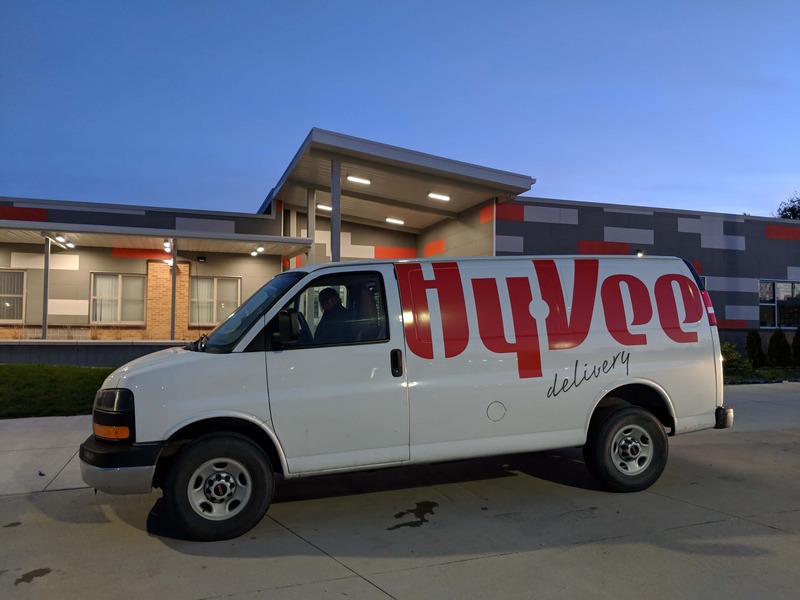 The Knoxville Hy-Vee delivered bottled water to Pleasantville’s schools today; this gave students and staff access to drinkable water during the day, while the order was in effect. Gary Friday is the principal at Pleasantville High School; he tells KNIA/KRLS News the students and staff are grateful to Hy-Vee for providing this assistance. “Absolutely; absolutely. Love that Hy-Vee is doing that; really appreciate that very much. (The) kids will really enjoy that,” Friday says. Friday says the kitchen staff had been taking extra precautions as well with food preparation.